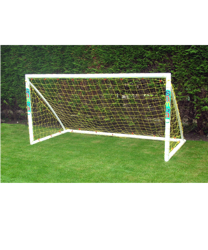 Looking for cheap but reliable, resistant and sturdy mini goals? 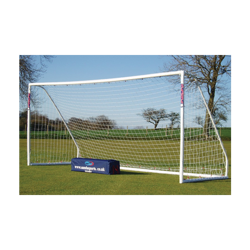 Then look no further as Pendle a huge range of mini goals as well as specially selected Samba mini goals. 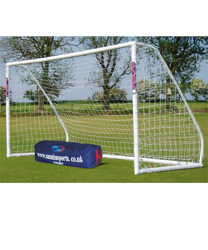 With our mini goals starting from just £20 you can be sure there is something within your budget. Built to the highest of quality, meeting industry leading standards and tested by industry specialists, you can be sure you are getting the Pendle quality you know and love. Want something that’s quick and easy to setup? 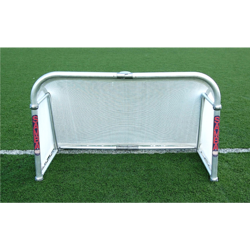 Our Pendle pop-up goals are perfect for a small sided training session, and being so small they can help to improve player’s accuracy. And the best part about them? Simply pop up, peg and play. So what are you waiting for? 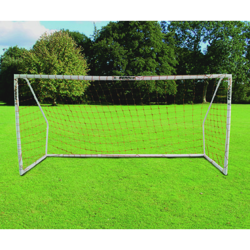 Grab yourself a set of mini goals today and save typically 40%.